Product and ordering information for PD-Tip™ precision dispenser tips. 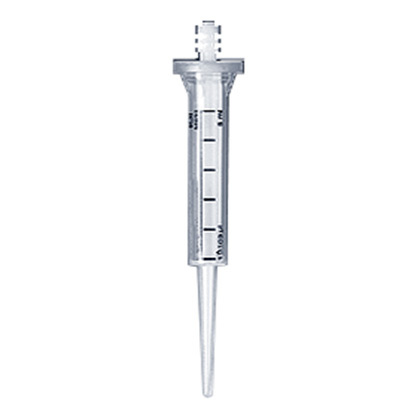 Syringe-type tips compatible with most standard repeating pipettes; manufactured of high-quality virgin plastics. Non-sterile or BIO-CERT® sterile. 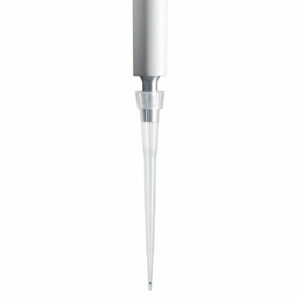 BRAND PD-Tip™ Precision Dispenser Tips fit all repeating pipettes using standard sized syringe tips, such as the HandyStep® and the Eppendorf® Repeater™ 4780. PD-Tips™ are manufactured from virgin polypropylene and high-density polyethylene without lubricants or chemical additives to prevent reagent contamination. Available in non-sterile and BIO-CERT® sterile. 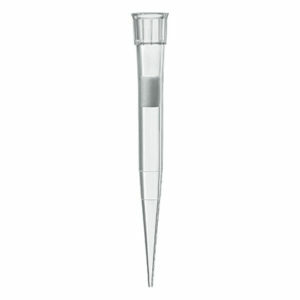 BIO-CERT® PD-Tip™ Precision Dispenser Tips are sterile and certified free of DNA, RNase, endotoxins, and ATP to meet the most stringent sample integrity requirements. Available in volumes from 0.1mL to 50mL. *Results were achieved using PD-Tip™ Precision Dispenser tips from BRAND with distilled water and instrument equilibrated at ambient temperature (20° C), and with smooth operation. Empirical values may differ from values obtained under test conditions due to variations in factors beyond our control, including temperature. The predetermined ISO 8655-5 tolerances were not exceeded. Are the PD-Tip™ syringe tips autoclavable? No. 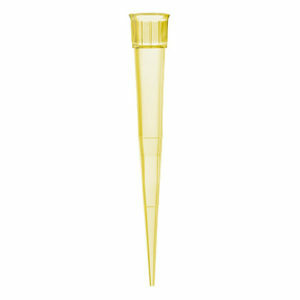 The PD-Tip™ syringe tips are not autoclavable, but they are available sterile. BIO-CERT® PD-Tip™ syringe tips are sterile, individually wrapped and certified free of DNA, RNase, endotoxins and ATP. Yes. The adapter is autoclavable at 121°C (2bar). Is a certificate provided with the PD-Tip™ syringe tips? Yes. BRAND PD-Tip™ syringe tips are supplied with a batch Certificate of Performance which documents tip accuracy and precision testing. Additionally, the BIO-CERT® tips are supplied with a Certificate of Analysis. Is the adapter for the 25mL and 50mL PD-Tip™ syringe tips provided with the tips, or do I have to order it separately? 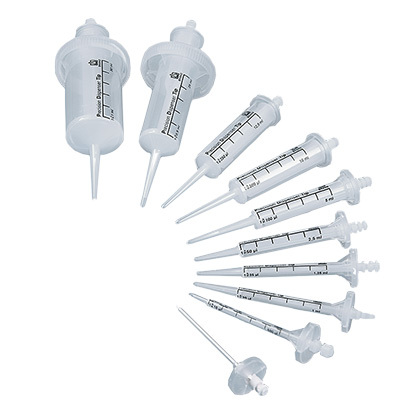 In each package of 25mL or 50mL PD-Tip™ syringe tips one adapter is included. 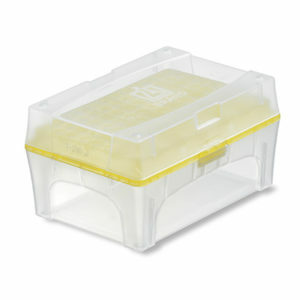 If you need additional adapters, they can be ordered separately: non-sterile, pack of 10 - cat. no. 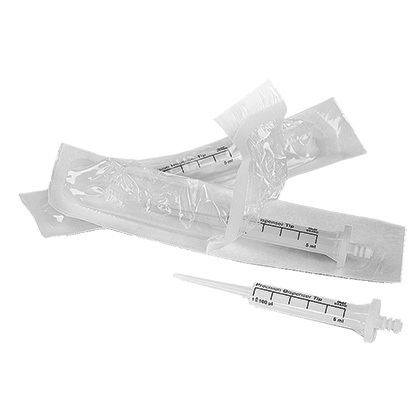 702398 or BIO-CERT® sterile, pack of 5 - cat. no. 702699.